Welcome back to our “Power of the Network” series of blog posts! There is a LOT of power in Top Echelon’s recruiting network. This week, that power takes the form of . . . expert candidate sourcing! The only thing that recruiters love more than job orders are great candidates. That’s because you can’t make a placement (and earn a placement fee) without both. That’s one of the many reasons why recruiters join a split network like ours. They want access to candidates that they don’t have. Or they want to build relationships with other recruiters who can conduct candidate sourcing to help them find who they need. That happens to be the case with this week’s case study. The placement in question was between TE members Deb North of True North Consulting, LLC and Jamie Rule of JTR Recruiting/ TechConnect. Deb was the job order recruiter, and Jamie was the candidate recruiter. As you can see by Deb’s comments below, she was thrilled with Jamie’s candidate sourcing. He generated tremendous results, culminating in a successful placement. In fact, Jamie was so effective that he accounted for two of the three finalists for the position. 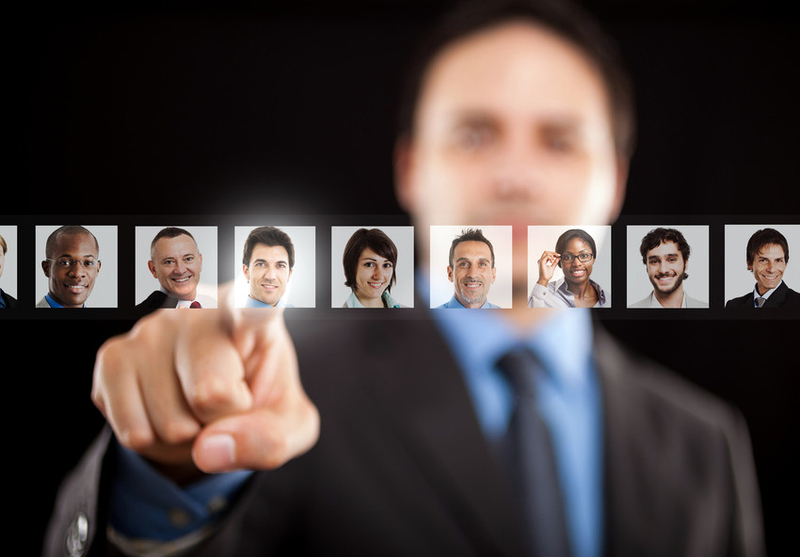 If you have a job order and you’re having difficulty finding the right candidates, rely on your Top Echelon recruiter network membership. After all, that’s what it’s for. Reach out to other recruiters who work in your industry and/or niche. Tap into “The Power of the Network” and leverage the resources of other recruiters. It’s been a winning formula for almost 30 years! If you’re looking to make more split placements in TE, then contact Top Echelon Director of Network Operations Drea Codispoti, CPC/CERS. You can do so by calling 330.455.1433, x156 or by sending an email to drea@topechelon.com.